Yesterday we published an article stating that Kwese was removing 6 channels from their channel roster. It seems their press release was released prematurely and they have made it clear that these channels are still working and will continue working in the short term. We pulled the article because Kwese asked us to do so saying they had erroneously sent their internal communication to us. Kwese did however confirm that the channels are not going to be pulled down from the bouquet, at least not yet. We checked and can confirm that these channels are still working. 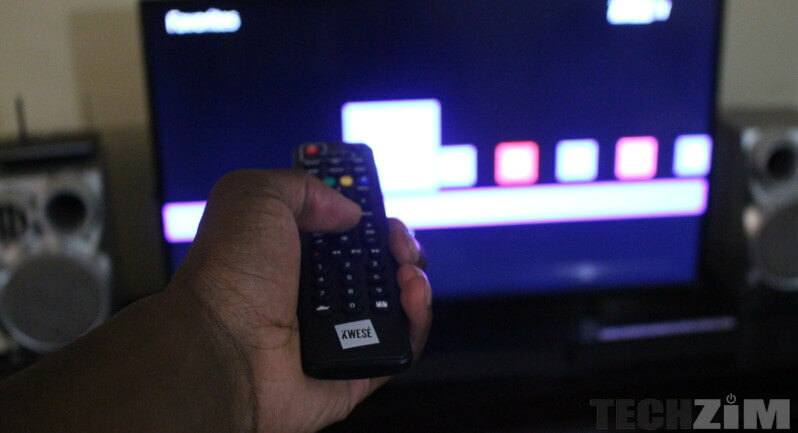 This is good news and watchers of Kwese Movies 1, 2, and 3 along with Kwese Family, Kwese Inc, and Kwese Know can rest easy knowing their preferred channels are staying, for now. Kwese had promised to bring 23 new channels by March of this year. We are still crossing our fingers hoping that they make good on their promise to update their content before the end of this month. Did Kwese know you were going to publish yesterday’s article? Such a shame. I wanted to get Kwese, then they broke the news of removing those channels the very same day I had decided to pay for the installation and subscription, I had to change my mind immediately. From what I have heard through consultations with their consultants, there will be changes but it will not all be at once. They have a schedule as to when, which channels will temporarily be off to go through a revamp of sort. They also intend of merging some of the channels and not to take them off air completely. Yeah, soccer is coming. It is coming in the fall with the arrival of French Ligue 1. As for UEFA Champions League, nothing of such until 2021. Why? DStv renewed the rights to exclusively broadcast it from 2018 – 2021.